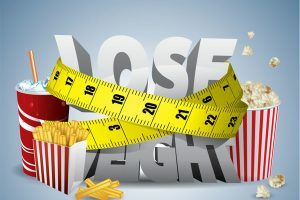 The market is saturated with weight loss products, resources, weight loss plans, tips, articles, hypnosis and counselling solutions and everything else your mind can think. You would think that all the weight loss problems are solved. Well if you are on this page it is probably the opposite. Going on to lose weight is not always as straight forward as it seems and often it turns up in disappointment. 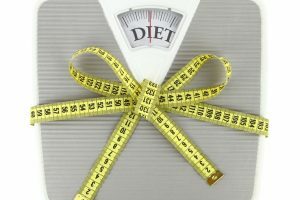 There are things you can do to avoid weight loss disappointment and in this article we have summarised 4 of them. It must be said they are not the only things you can do to help you but they do give a good start. Having a plan will do wonders in helping you to achieve your goals. It kind of makes sense that in order to achieve your goals you will have to set them first. 1# Set your goals. Set both short term and long term goals. 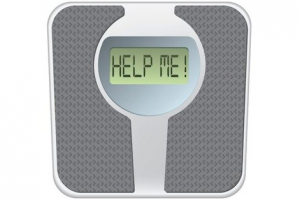 How much is the weight you want to lose? When do you want to lose it by? Keep it realistic and feasible. It is no good to say that you want to lose 100 lbs in 1 month. Set goals which are easy to reach and reflect the reality of your lifestyle. Factor everything in, your family, work, commitments how they affect you etc. 2# Consider your attitude to food. For many people food is more than just a means of survival. Food can serve social, emotional, habitual purposes in our lives and they can all affect the way we go about weight loss dieting. Are there any types of food that you can’t live without? Do you tend to emotional eat? Is food the last thing in your mind and you always end up with last minute takeaways? Your attitude towards food could be one of the reasons you have put on weight. Finding what causes the ‘problem’ and making practical changes then could be half away to solving your problem. 3# Practical planning. What that means is all the everyday little things you need in order to follow your weight loss plan. Some of these include, clearing your cupboards of all things that you may be tempted, having food plans and/or recipes for your daily meals, working out your shopping list etc. Once you know what your goals and plans are then the next natural step is to try and match these with an appropriate weight loss plan. The market is saturated with different weight loss diets, weight loss plans and so on. 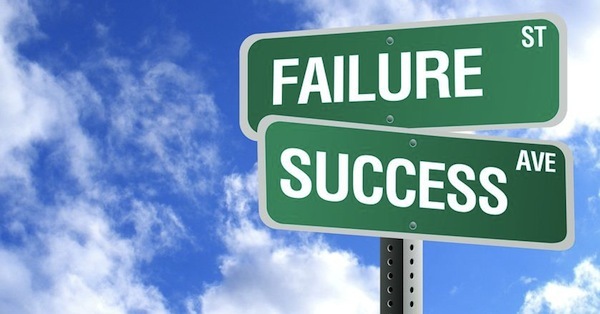 If you have tried most of them and failed you should possibly consider that they have failed you and not the other way around. So how do you pick a plan that is guaranteed to succeed? 4# The one that suits your lifestyle. Not all weight loss plans are good for everybody. You may know of one that your friend tried or someone in the office tried and lost weight or you may have read about one which most people recommend. Well no, none of them would do if they do not suit your personal preferences and circumstances. Look at a few and match them to what you want and what you need. 5# Avoid fad plans and trends. If it promises too much too fast, or if it involves a super or miracle food it is likely that is a ‘fad’. With these kinds of plans you are less likely to lose the weight you want and you are more likely to have a dent in your pocket and loads of disappointment. At the end of the day you didn’t put the weight on overnight so it is less likely that you will lose it overnight. Aim for safe and slow weight loss, after all your health is important. 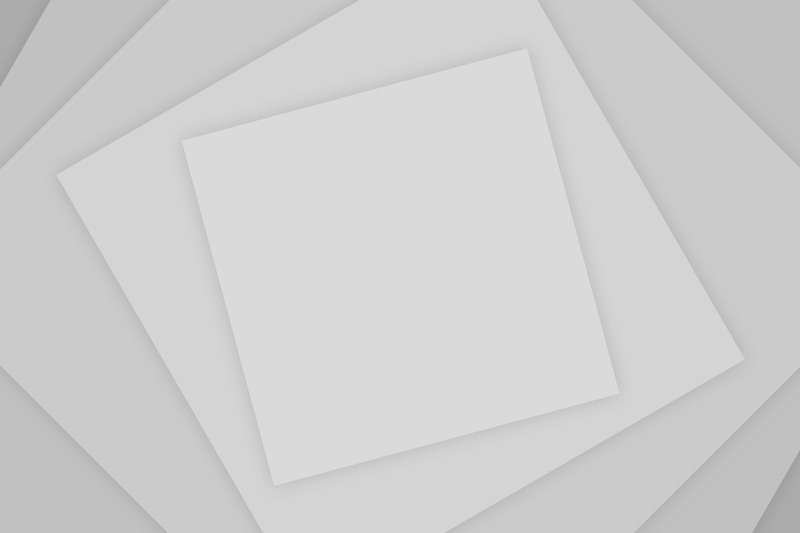 6# Weight loss plan versus life style plan. Now should you be looking for a weight loss plan which lasts, let’s say one month, or should be looking at making lifestyle changes? Obviously the advice would be look at making those lifestyle changes which in the long run they will promote positive outcomes for both your health and weight. Think of it this way: you say you put on weight after months or years of ‘bad’ eating habits. 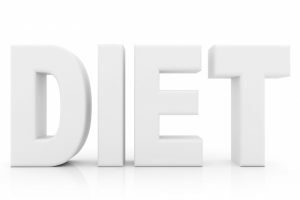 You can go on a diet lose some weight and then go back to what or how you were eating pre-diet. The result: weight gain. It may be that some people do have a relatively healthy balanced diet and what they are looking for is those couple of pounds loss. A specific weight loss plan may just do it. It may also be that for some people it works that they need a structured diet plan in order to be able to start learning and getting used to eating changes. Either way it is always best to have in your plan a transition process in which you move from weight loss plan to everyday eating. Being realistic about what you want and how you will achieve it is quite important as mentioned already. However, being honest and realistic with your self is something which is often overlooked. Losing weight requires making an effort, planning, showing willpower and sometimes fighting those cravings. One of reasons people tend to fall for the fast, fad miracle weight loss plans is because they don’t want to make that effort and would rather believe that the ‘x’ and ‘y’ miracle pills will do it for them and it doesn’t then disappointment comes. 7# Are you ready to lose the weight? Ask yourself if you are ready and if you do actually want to lose the weight. Falling on the trap of ‘I can’t do it’ or ‘diets don’t work for me I tried everything’ is easy and in some ways comfortable. Think well if you do want to do it as doing it because you have to, or for someone else when you are not sure you really want to then you are likely setting yourself to fail. 8# Are you motivated? Motivation is key into reaching any goal. If your efforts are for all the wrong reasons then you are likely to not go too far or give up. Tip: Make a list of why you want to lose the weight. Ask yourself if it is important to you that you do lose the weight. Also ask yourself where you want to be in a month’s time and in a year’s time. People may lose weight for various reasons so concentrate on those personal reasons. It may be that you want to lose weight so that you increase your chances for pregnancy, or because you don’t want be ‘a fat bride’ or because you are on the edge of getting diabetes or even just because you want to wear the clothes you like without feeling bad for yourself. Make 2 copies of your list and then place one in your kitchen (i.e. wall, fridge, cupboard etc) and one copy in your bag. This way you will have it handy every time you are in doubt. 9# Love yourself. 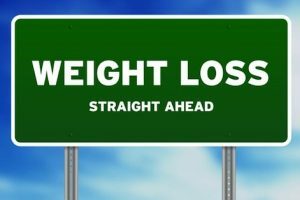 Are you on a weight loss diet because you always have done, or because you just think that is what you should be doing? If you can’t find those important reasons to motivate you then maybe it is not about losing weight. Stop torturing yourself with another ‘diet’ and start loving who you are and what you look like. Weight loss comes with ups and downs and plateaus. This is a fact. At the start you may lose more weight or you may have a slow start, then plateau then start moving on. Your body will be going through changes and in the process and it will try to adapt to those changes and even fight the weight loss. 10# Be positive, little changes add up. Don’t look at short term and don’t obsess with the scales. One week you may lose more, one week not at all. Keep positive and think of all the little small things which you may have achieved through out your weight loss. 11# Keep evaluating your plan. Re-think of your goals and what is working or not working for you. Make changes and also break the boredom. If you are on a weight loss for months it can get boring and tedious, especially if you have reached a plateau. Make small changes, think your food intake, and try new healthy recipes, get active or try a different approach. Keep motivated.